The Blanton Museum will co-host a panel discussion on the Civil Rights Movement with the University of Texas' LBJ Library and Museum as well as the Dolph Briscoe Center for American History. The course of the conversation will stem from images from Witness: Art and Civil Rights in the Sixties and the Briscoe Center's collection of documentary photography. 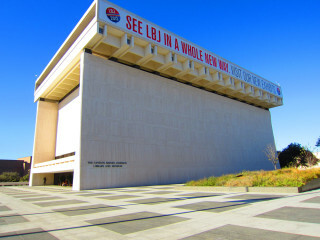 The discussion will be held at the LBJ Library Auditorium.